Brand new home!!! Luxury home at a great price! 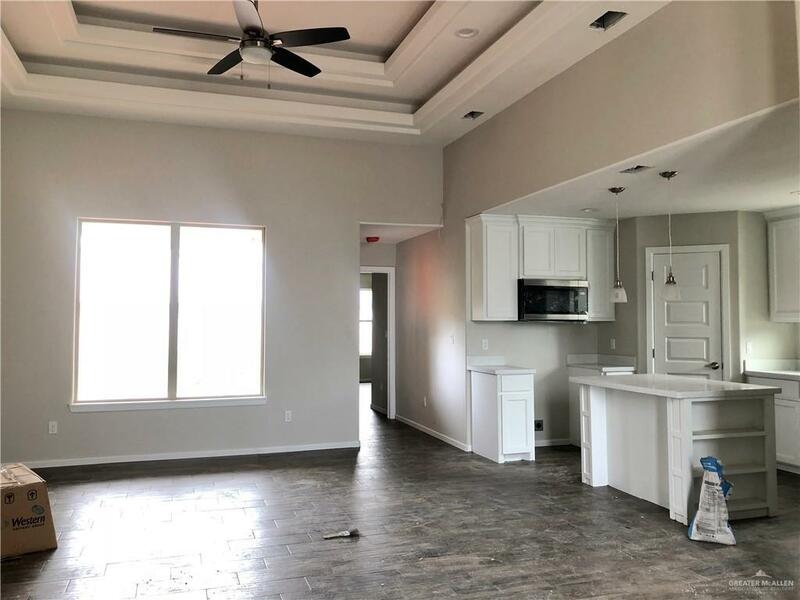 Gorgeous brand new home featuring a modern open concept living space with 3 bedrooms, 2 bathrooms with wood tile throughout. 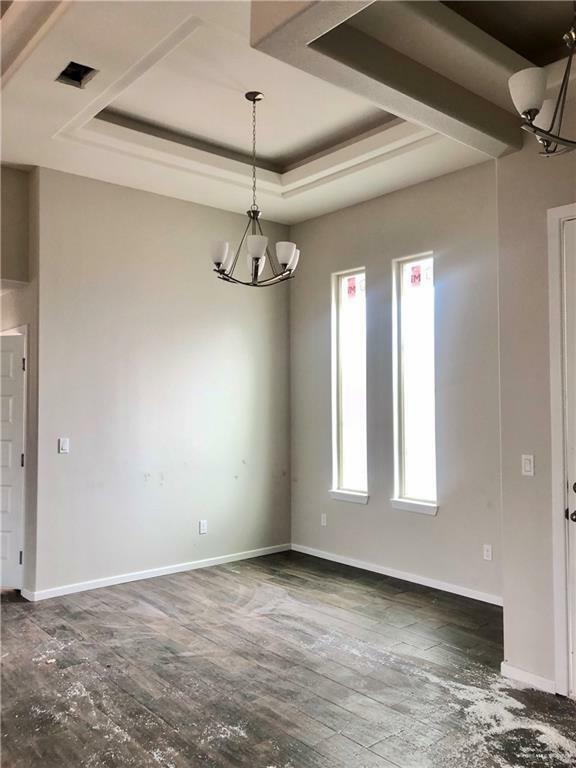 Enter the home and find a large living area with extra high ceilings and a panoramic window looking out to the backyard and allowing the natural light to gleam into the home. Amazing kitchen with custom ceiling high cabinets, large pantry and granite countertops. 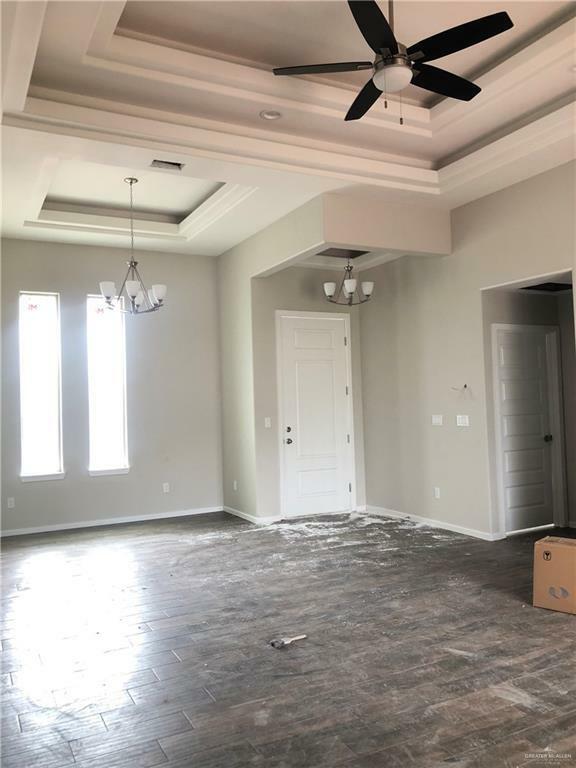 The home is a split bedroom design with a large master bedroom and bathroom with a gorgeous wall tile shower, vanity with granite countertops and large walk in closet! On the other side of the home you will find the other 2 spacious bedrooms sharing a gorgeous bathroom with granite countertops! The patio and backyard are very spacious for those Sunday cookouts!Home won't last long! !View today! !Home will be completed in approximately 10 days. Listing by Daniela Perez of Star Properties Real Estate.